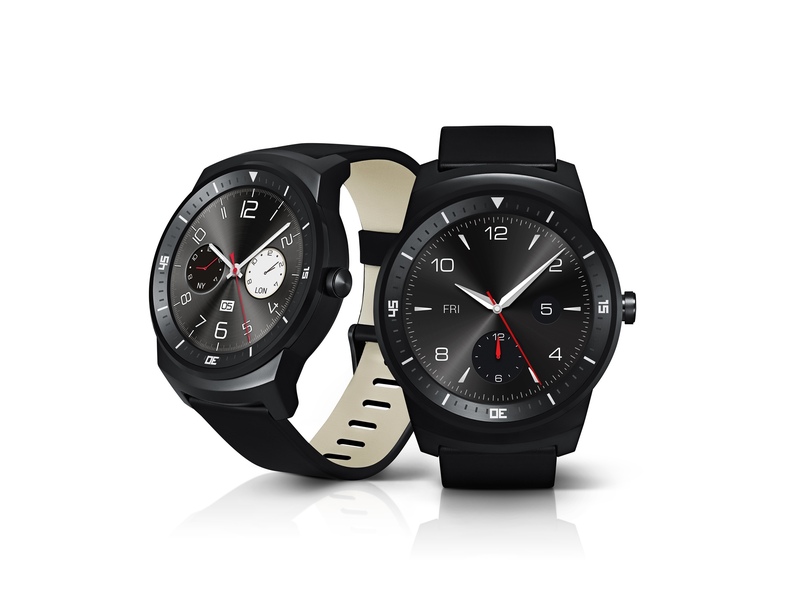 The most eye-catching feature of the LG G Watch R is its 1.3-inch full circle P-OLED display that produces stunning image clarity even under bright sunlight and superb clarity when viewed from any angle. 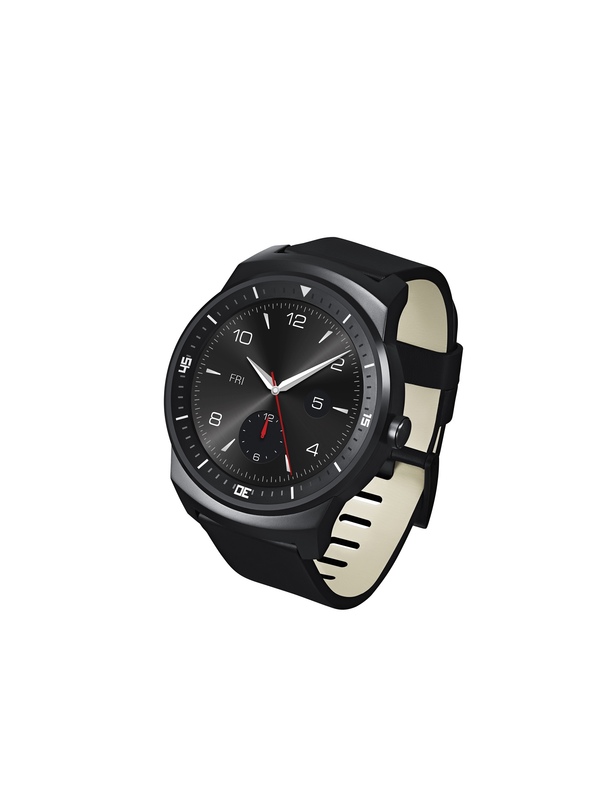 Powered by a powerful 1.2GHz Snapdragon 400 processor, the LG G Watch R offers 4GB of storage, 512MB of RAM and a durable 410mAh battery. 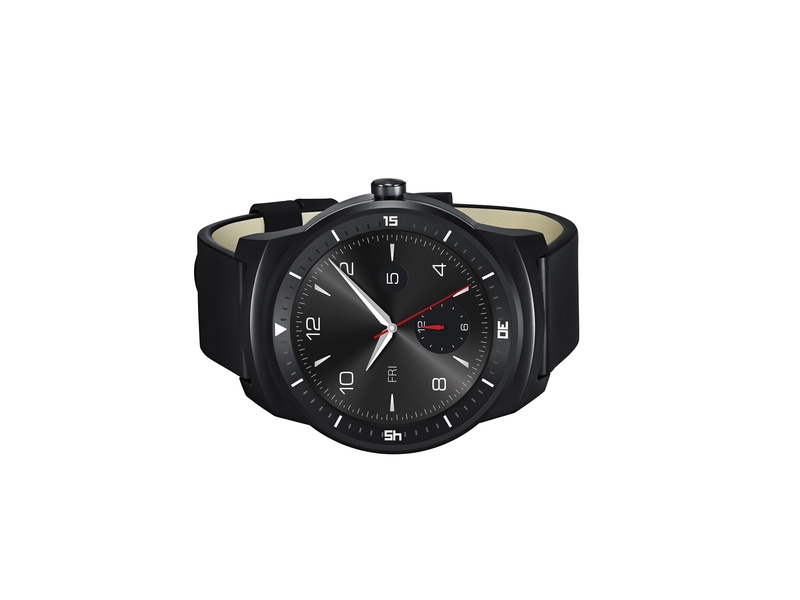 This Android wearable will effortlessly run all compatible apps available in the Google Play Store and with an Ingress Protection Rating of IP67, the LG G Watch R is designed to run for up to 30 minutes in one meter of water. With Android Wear™ at its core, the LG G Watch R delivers essential and relevant information exactly at the right time and place. With a suite of LG health and fitness apps, users can also monitor their heart rate with the support of the embedded photoplethysmography (PPG) sensor. And the smart notifications provide users with important reminders of missed calls and messages, upcoming meetings, events, and local weather forecasts.